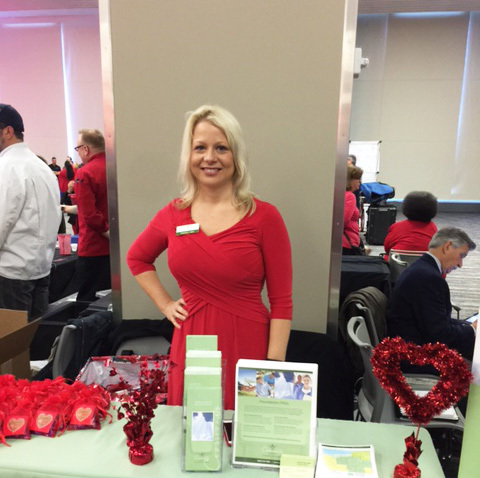 Our table was the central hub for end-of-life resources and grief recovery education! 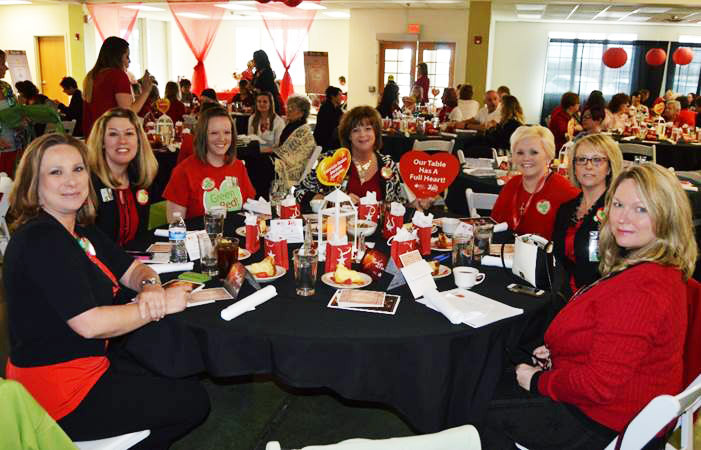 Better understanding heart health and preventing heart disease — the cause of death for one woman every minute — is the passionate focus of the people at the Lafayette County Heart to Heart Health Forum for Women. Their work towards helping women take charge of their health has changed the healthcare landscape in Missouri’s Lafayette County, and we are proud to support them and contribute to their efforts. 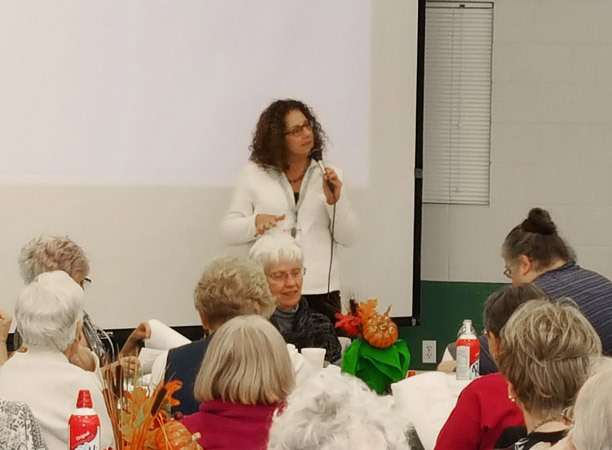 Over 175 members from Lafayette County and other surrounding communities were in attendance at this year’s Heart to Heart Health Forum for Women in Odessa, Missouri. Attendees received free blood pressure screenings, attended panels on BMI and blood sugar management, and attended cholesterol management seminars. The forum also provided women in attendance with opportunities to learn hands-free CPR, learn self-defense techniques, and enroll in heart-healthy yoga classes. With nearly 70% of caregivers being women, we were blessed with many opportunities to share information and resources with women who were also caring for an ill loved one. Sadly, stemming from the selfless desire to care for others, many caregivers often ignore their own self-care. 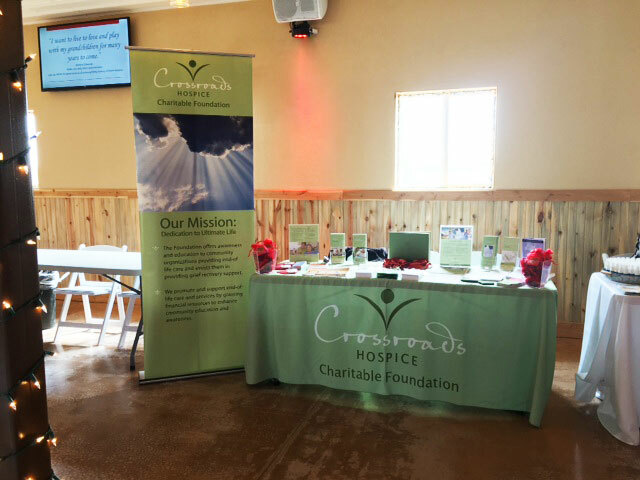 We were able to share helpful self-care resources with caregivers, as well as end-of-life education and free grief recovery support. We are inspired by the Heart to Heart Health Forum’s dedication to the people of Lafayette County. We look forward to the next opportunity to support them in their mission of improving women’s heart health awareness.